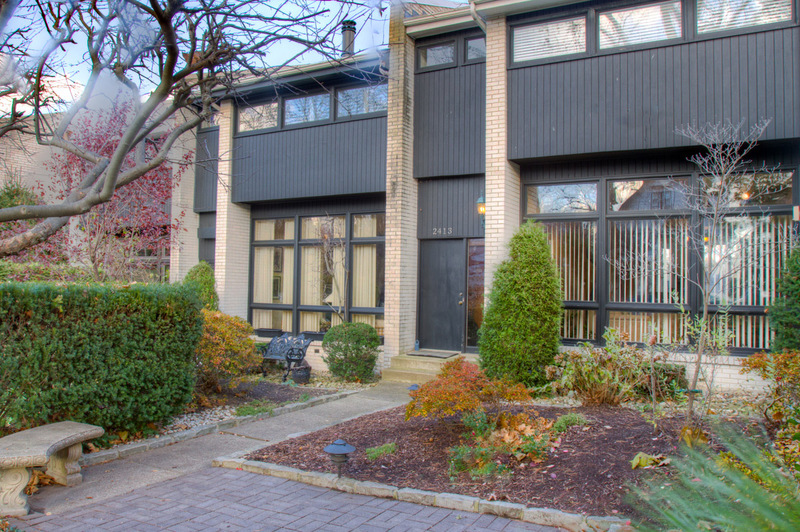 Welcome to 2413 Beechwood Boulevard in the Heart of Squirrel Hill. A true Frick Park delight! This contemporary home features open floor plan with beautiful hardwood floors, gas log fireplace in living room. All new chic kitchen with granite and stainless steel appliances. Sitting room. Three bedrooms. Two full baths and 1/2 half completed updated. Lovely garden area. Spacious deck perfect for outdoor grilling and entertaining. Integral car garage. Walking neighborhood. Enjoy the ambiance of Frick Park.